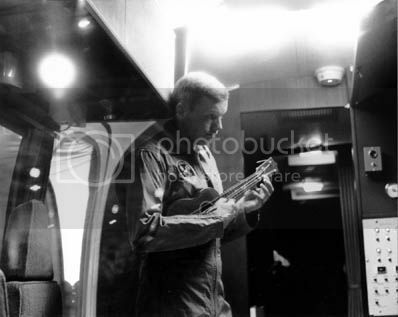 I’ve been looking at this uke fansite and I’m shocked to find that Neil Armstrong played the uke. What splendid news. This entry was posted in Professional and tagged Professional on 8 February, 2011 by dale.